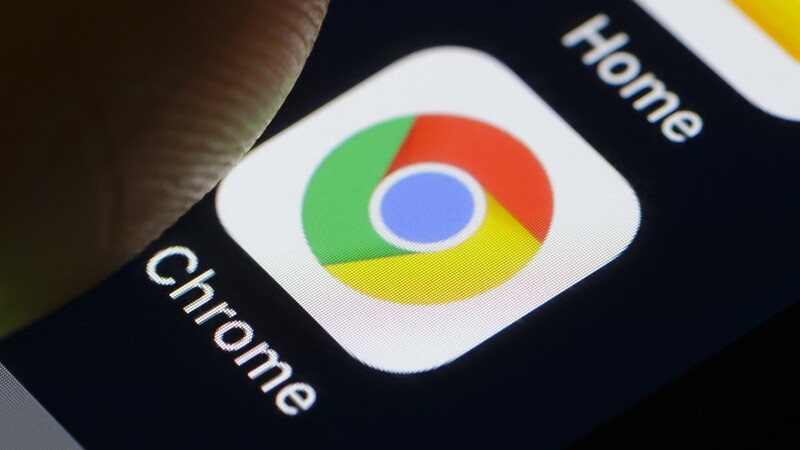 Google has released the first beta version of Chrome 74, and it comes with support for Windows dark mode. You'll find that the browser will now automatically load its darker-colored theme if you've switched on "Dark" in the platform's settings. The mode will transform Chrome into a more somber affair, with coloring that's mostly charcoal and a Google logo devoid of its usual bright hues. In addition, it looks like Chrome 74 could turn the browser into a better friend for those susceptible to motion sickness. It can instruct websites to respect your OS-level preferences when it comes to motion and animations. If you've switched on options such as "Remove animations" or "Reduce motion" on iOS, Android, Windows or Mac, it could make sure that the page you're visiting truly doesn't play videos or agitating visual effects that can trigger dizziness and nausea. That said, it will only work for websites that choose to create calmer alternatives to their more dynamic pages. "...with flashing ads, fancy parallax effects, surprising reveal animations, autoplaying videos, etc., the web sometimes can honestly be quite overwhelming... Happily, unlike in real life, there is a solution to that. The CSS media query prefers-reduced-motion lets developers create a variant of a page for users who, well, prefer reduced motion. This can comprise anything from refraining from having autoplaying videos to disabling certain purely decorative effects, to completely redesigning a page for certain users."